If you like to party hard, this is the place to be in Buenos Aires. 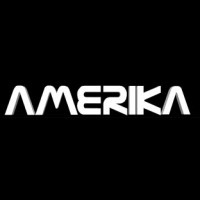 Amerika has three levels with a massive soundsystem and crazy lights. Music flows from cumbia to pop, house and techno and not a minor detail to party: drinks are free all night long on fridays and saturdays when paying the cover charga. Also, if you want to celebrate your birthday there, speak up and the entrance is free with a piece of cake and a glass of champagne.